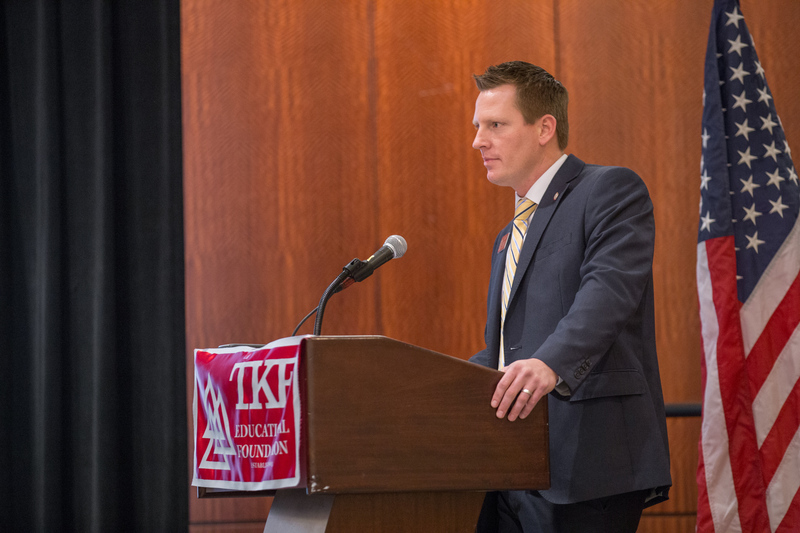 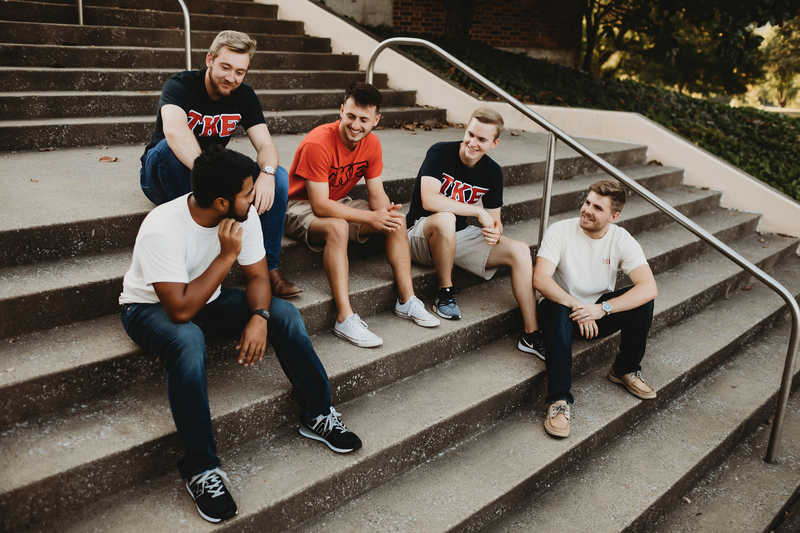 This Spring, make sure you are keeping your Fraters and your property safe and free from damage with these tips from James R. Favor & Co.
Every chapter across TKE Nation marks and celebrates their own history, as well as the shared history of Tau Kappa Epsilon. 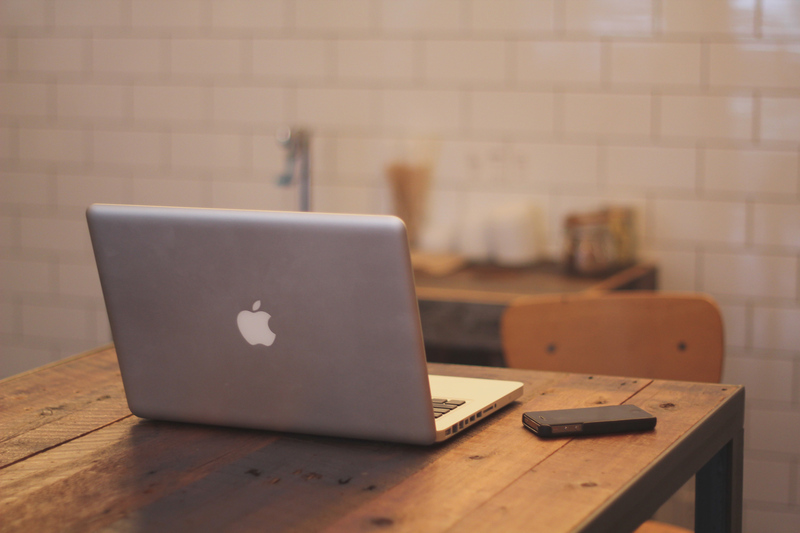 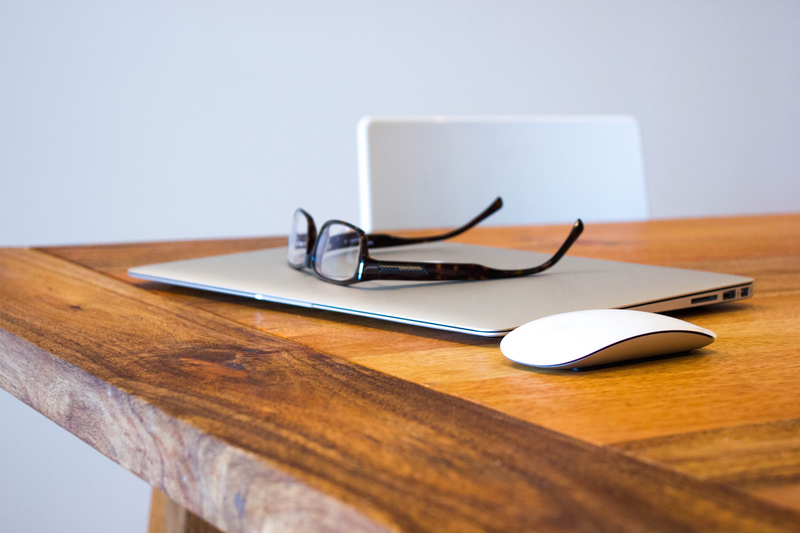 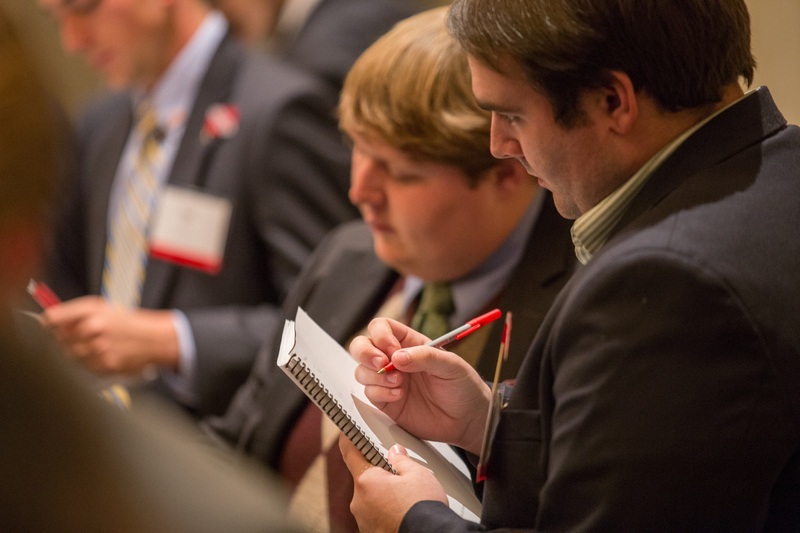 In this Guide, you will find important information about how to conduct an effective Candidate Education Program. 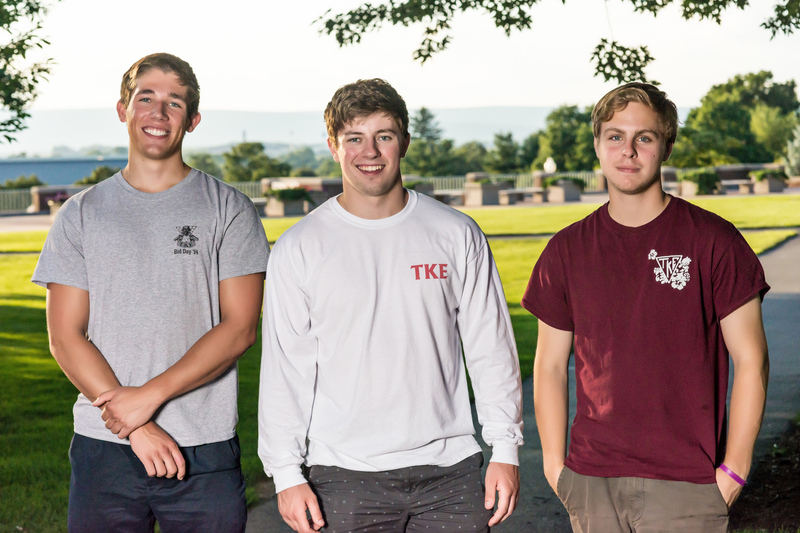 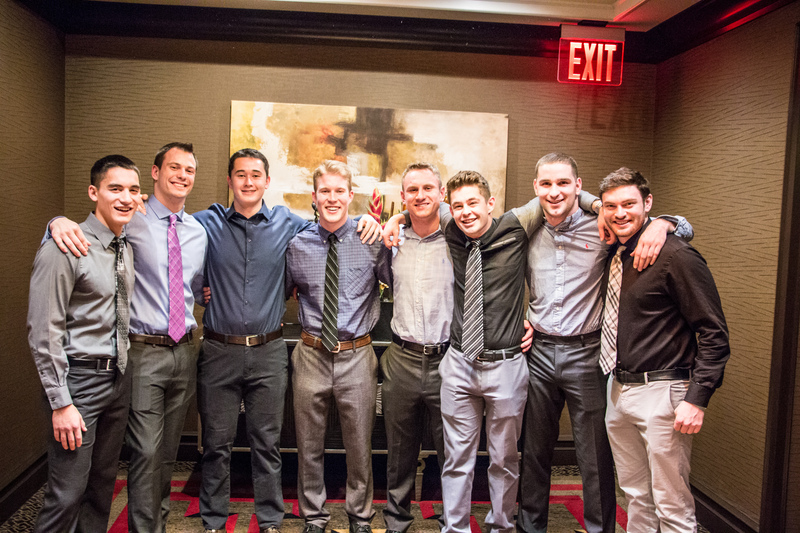 Tau Kappa Epsilon's Official Officer Transition Guide will help you transition smoothly into your new officer position. 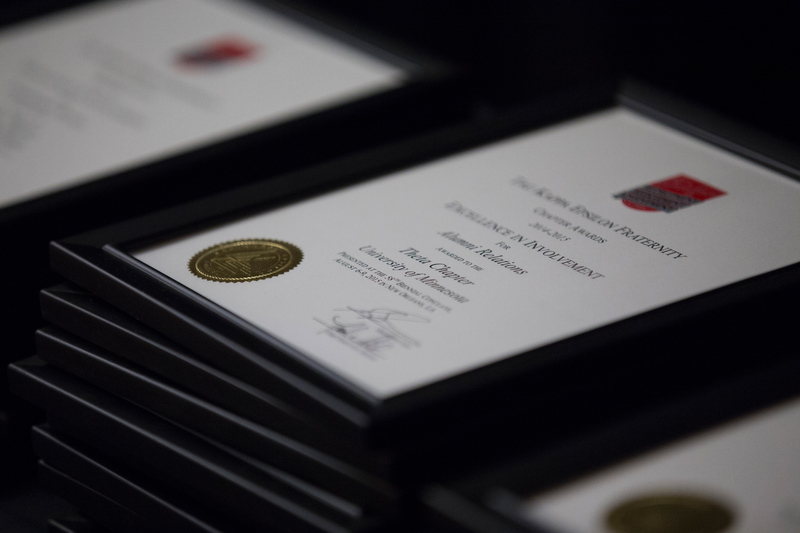 TKE - FRATERNAL LEVELS OF ACHIEVEMENT CERTIFICATES. 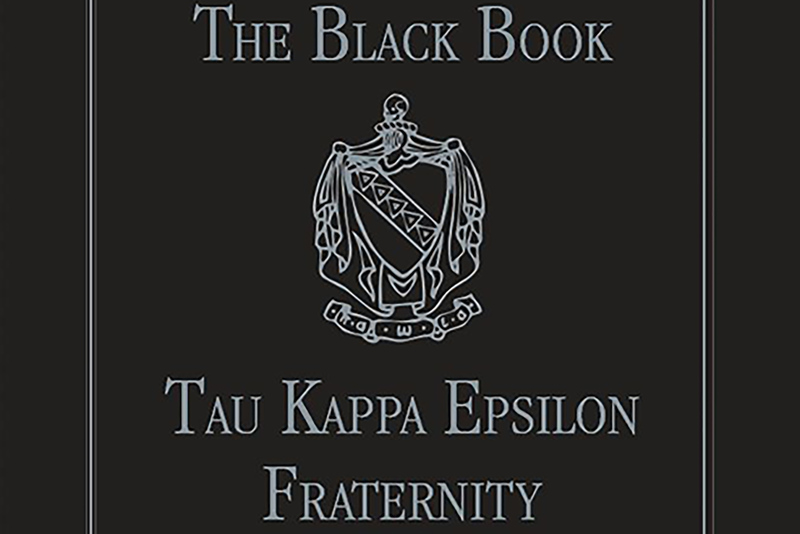 Downloads are available. 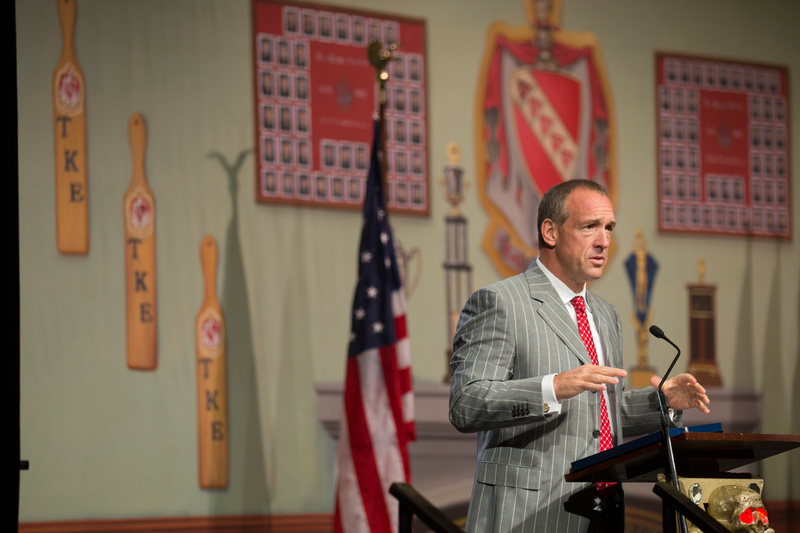 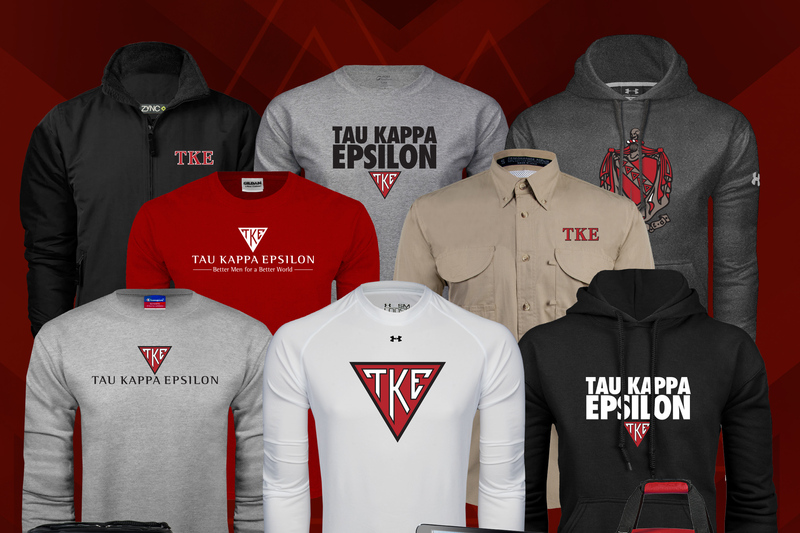 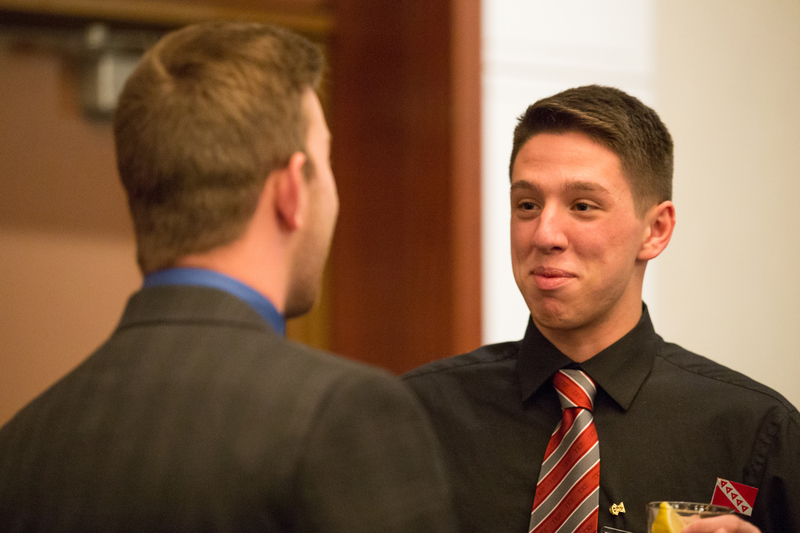 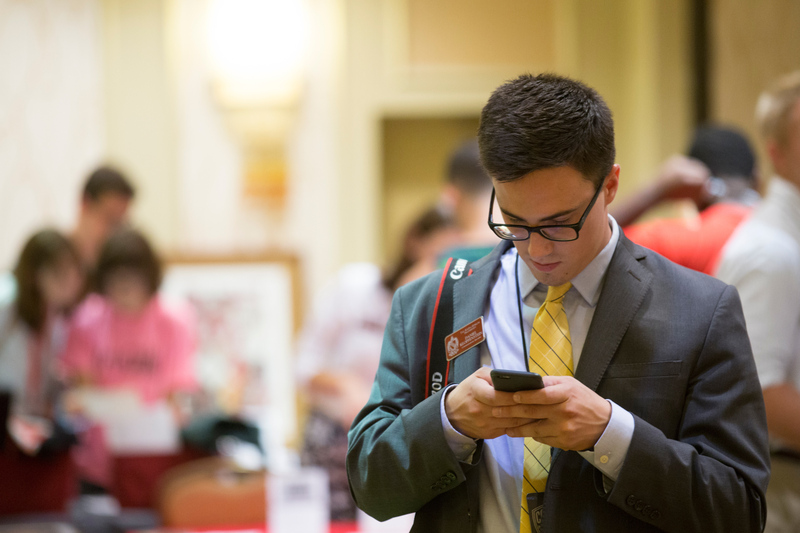 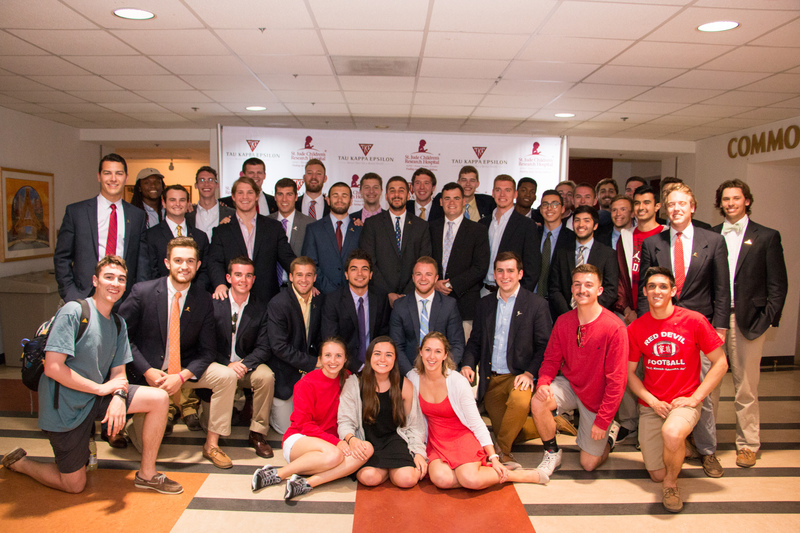 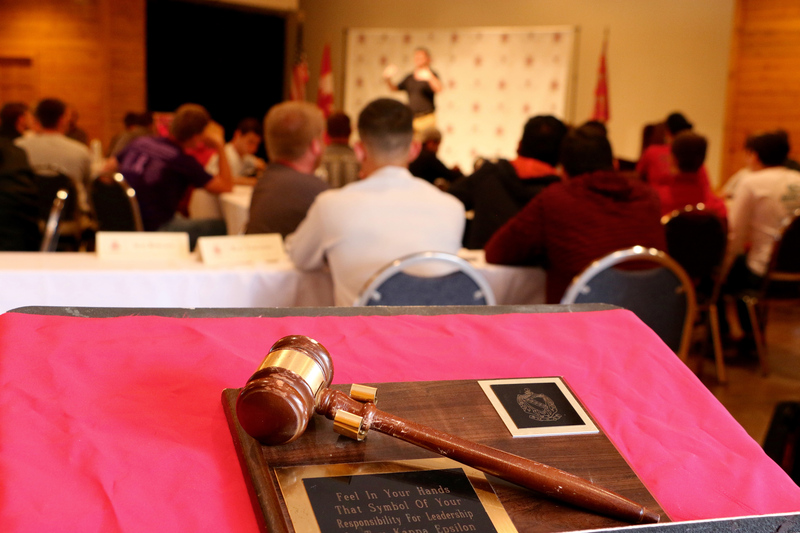 Tau Kappa Epsilon's Official Recruitment Guide will guide your chapter or colony toward a successful recruitment program. 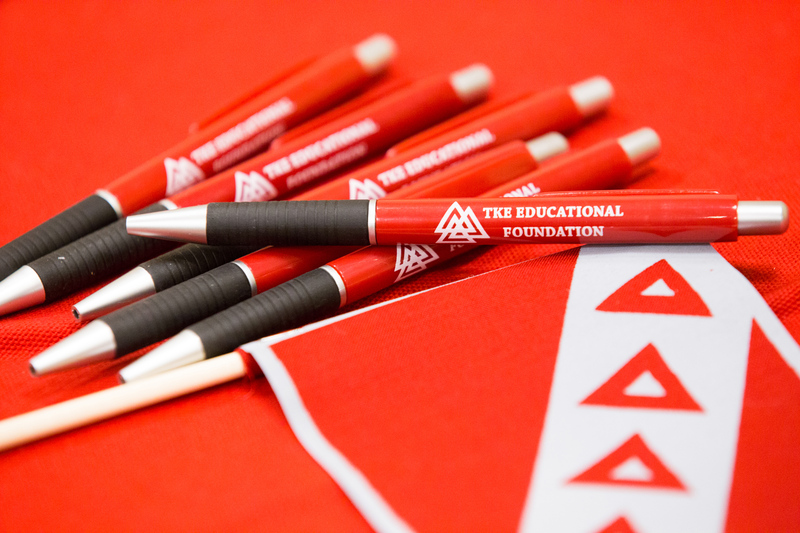 Claim your chapter's or colony's free recruitment kit once each semester. 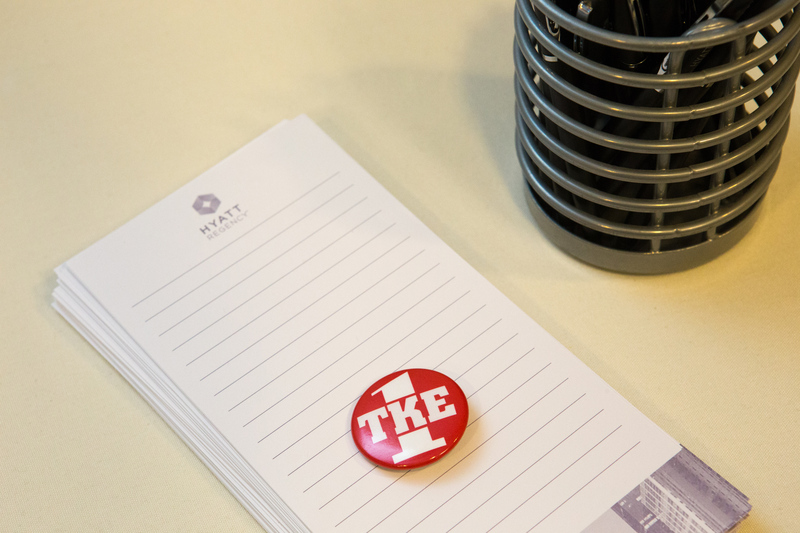 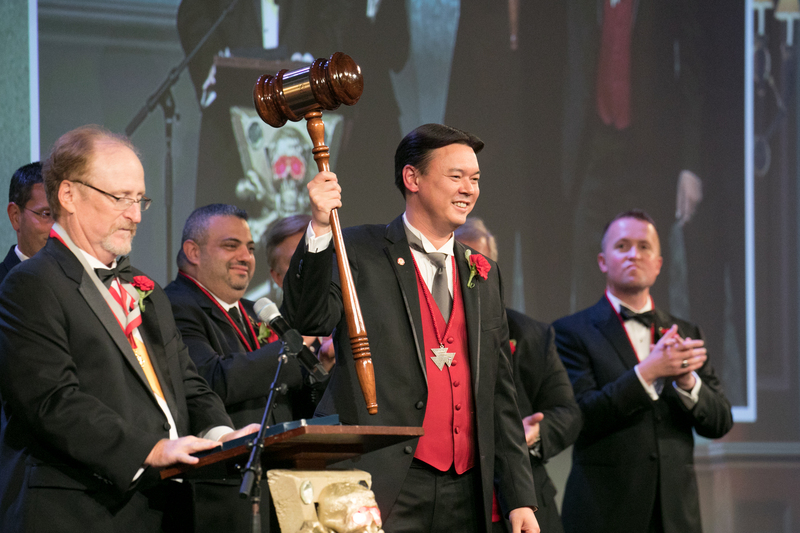 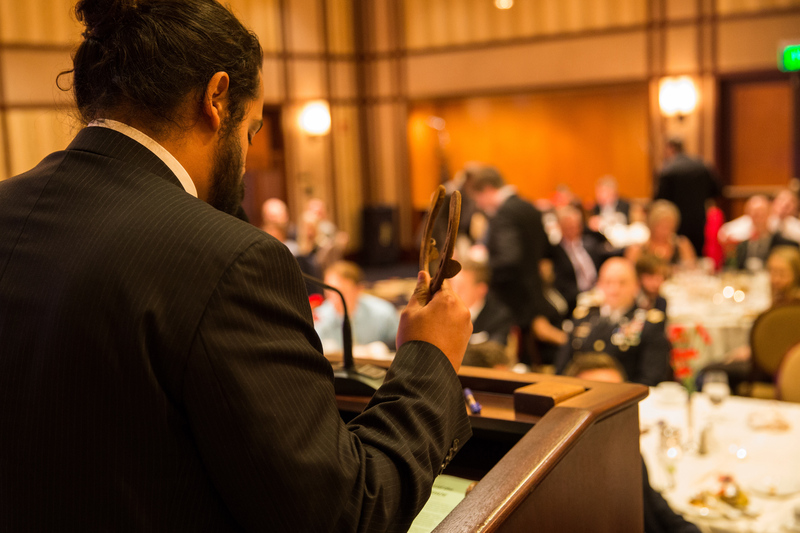 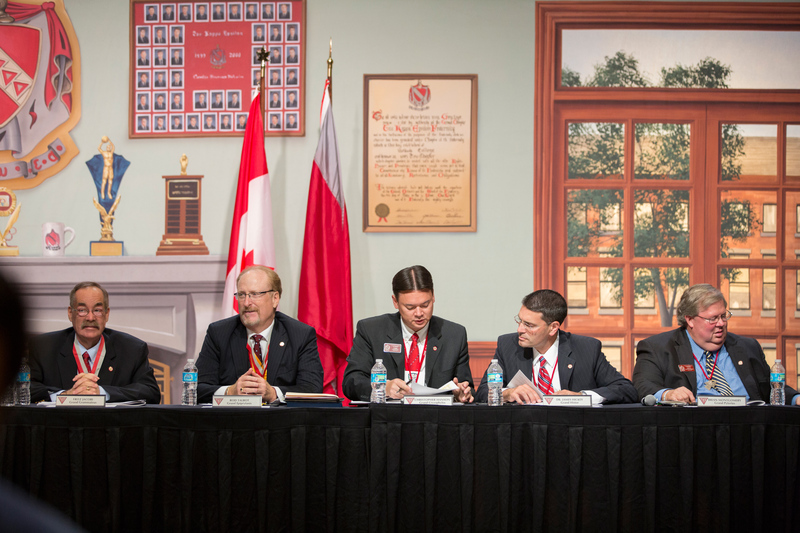 TKE Committees - Committees allow for a more efficiently operated chapter and can help officers delegate responsibility. 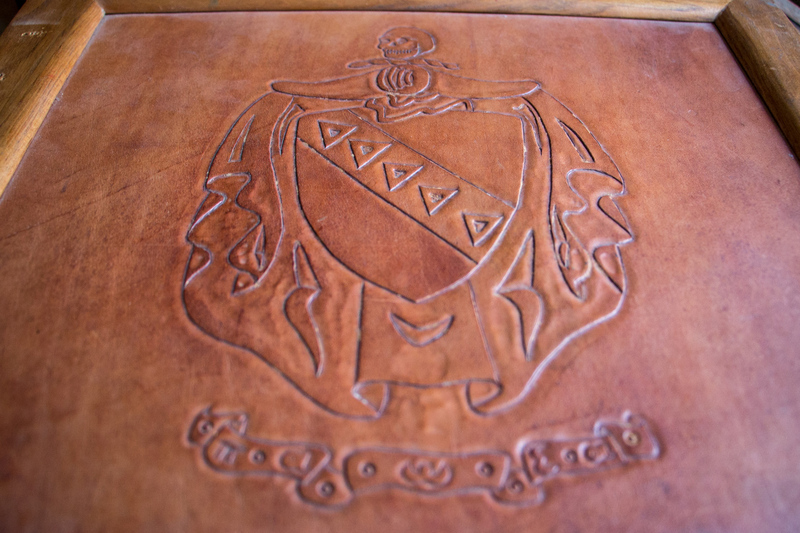 Ritual & Ritual Equipment-Silver Books: The Silver Book is a private document that contains the rituals of our Fraternity. 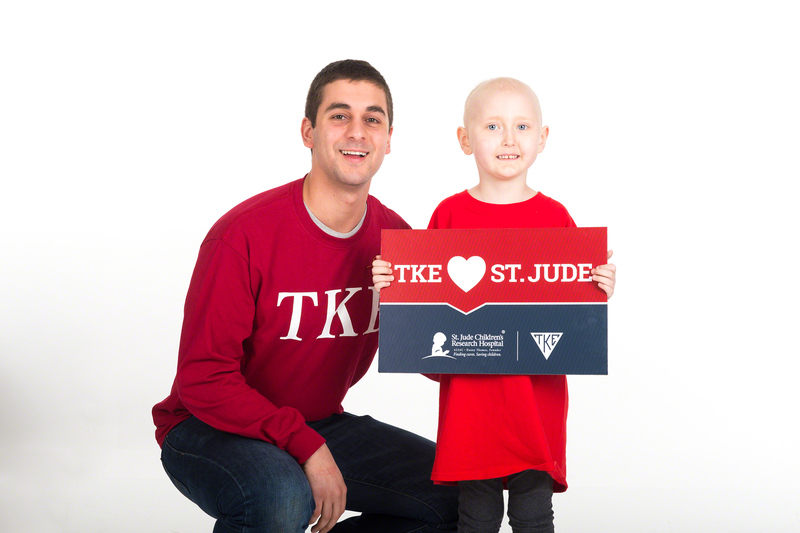 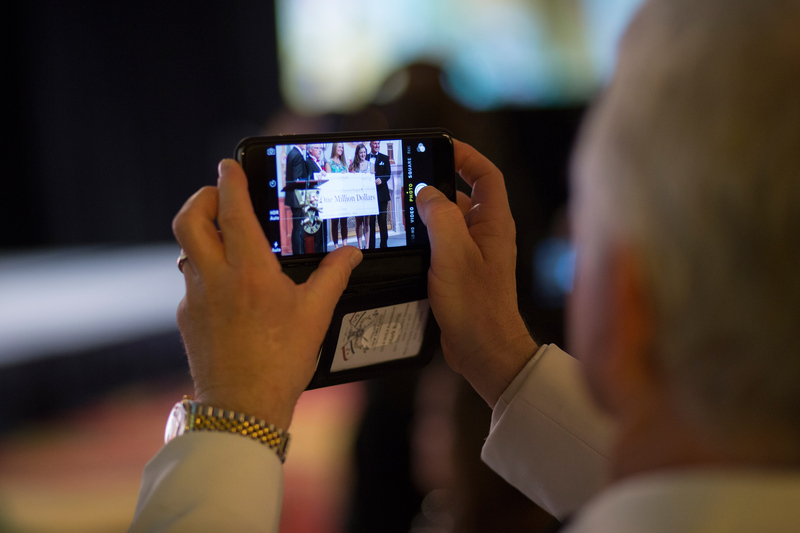 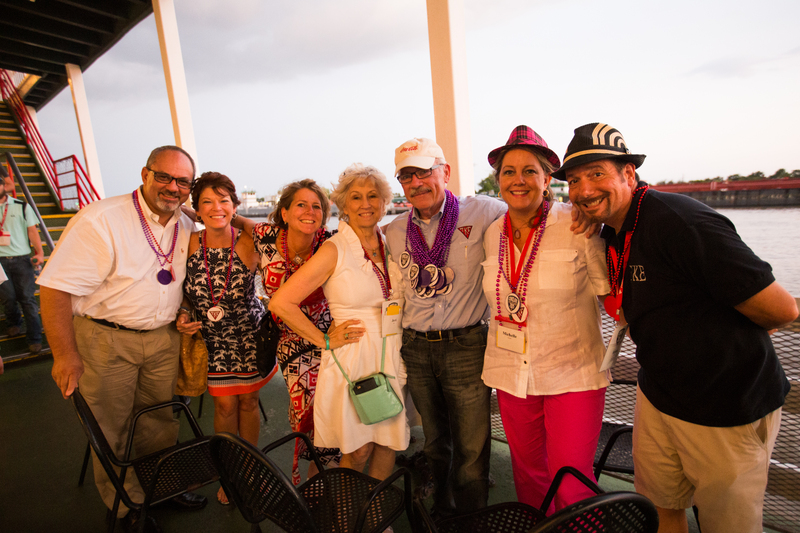 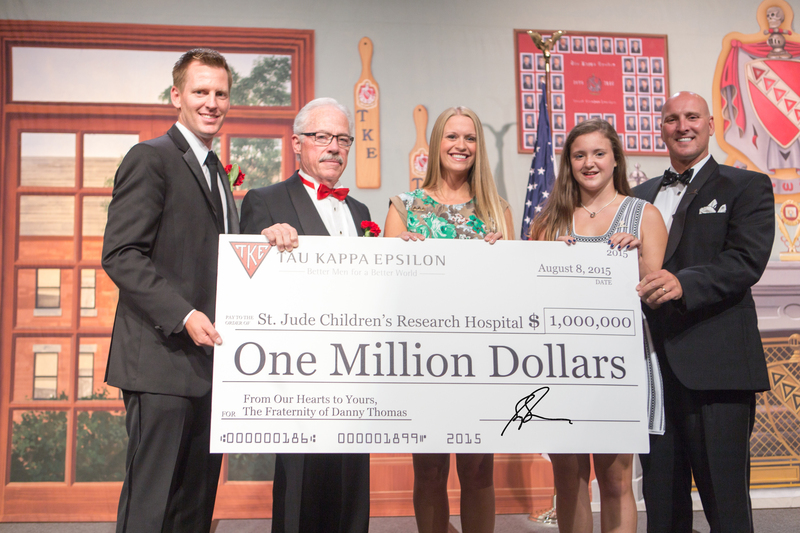 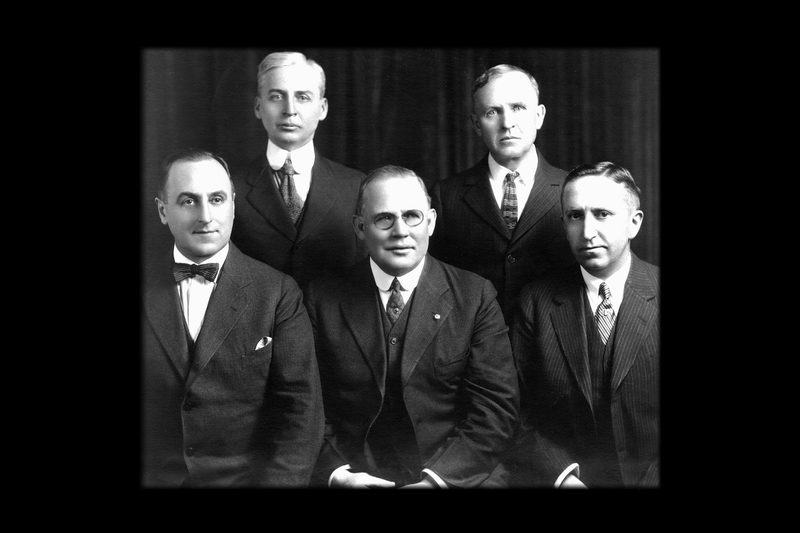 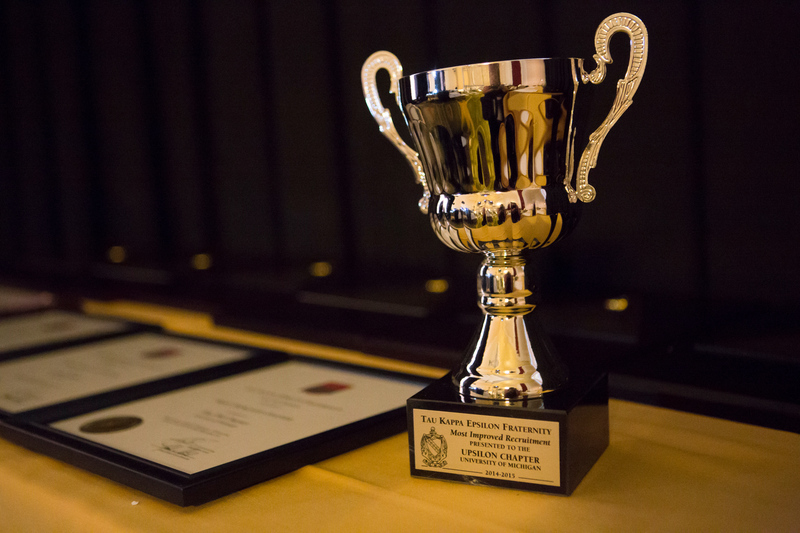 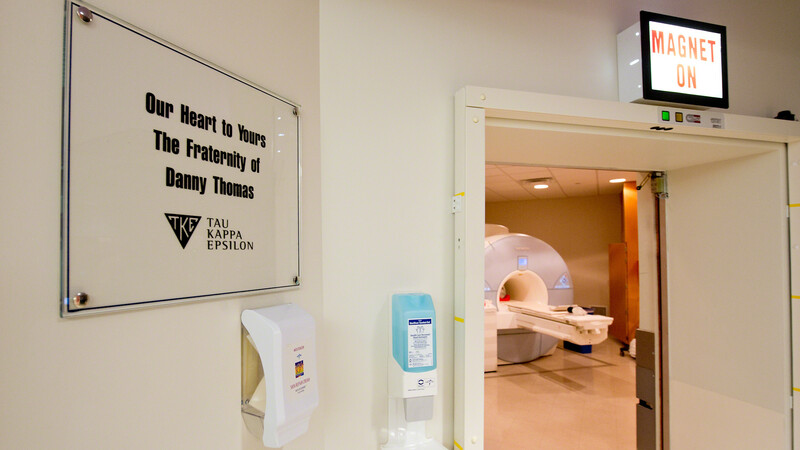 St. Jude Children's Research Hospital, The Alzheimer's Association, just to name a few Tau Kappa Epsilon's Service and Philanthropic Organizations. 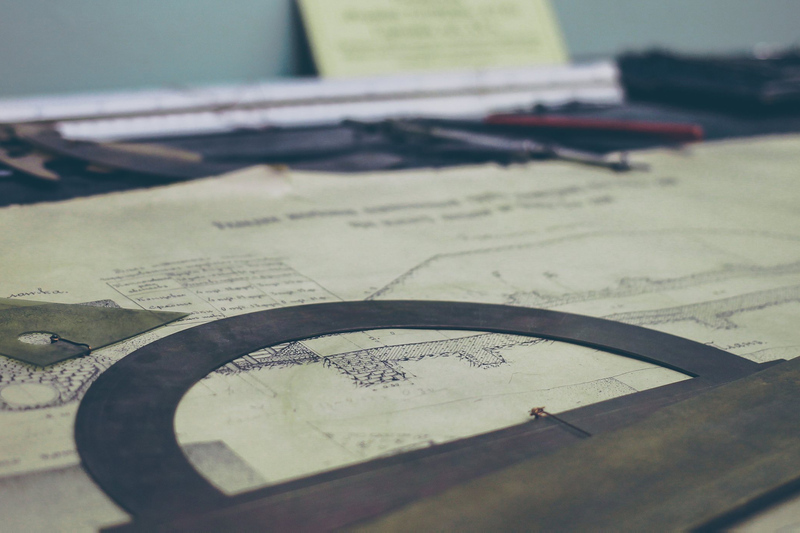 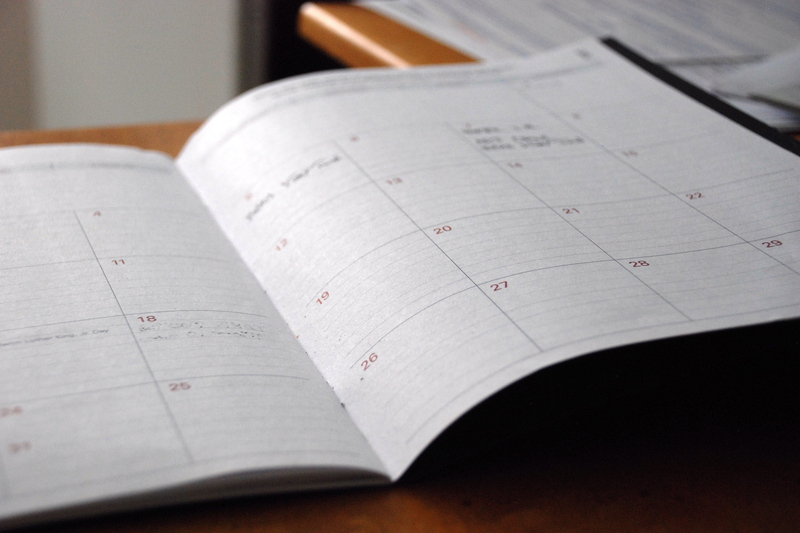 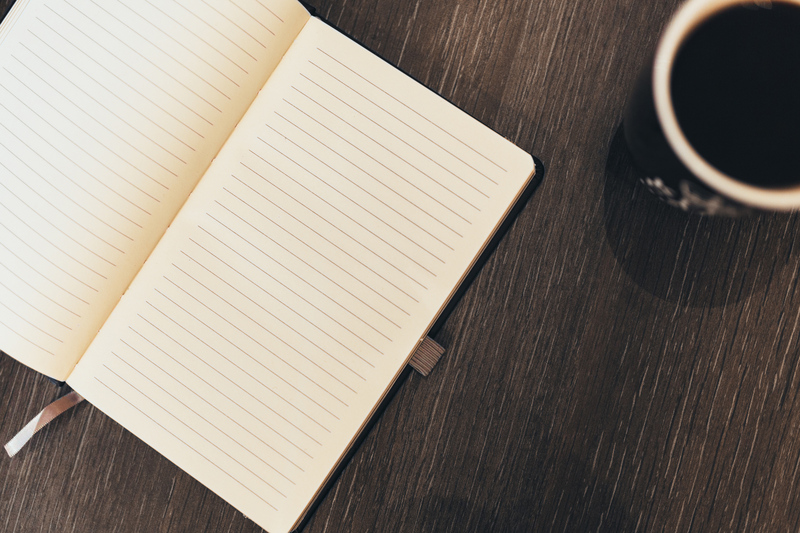 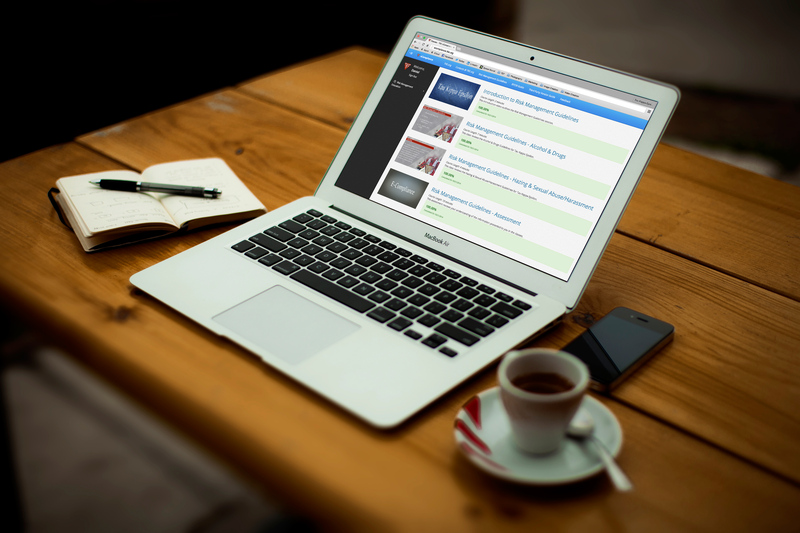 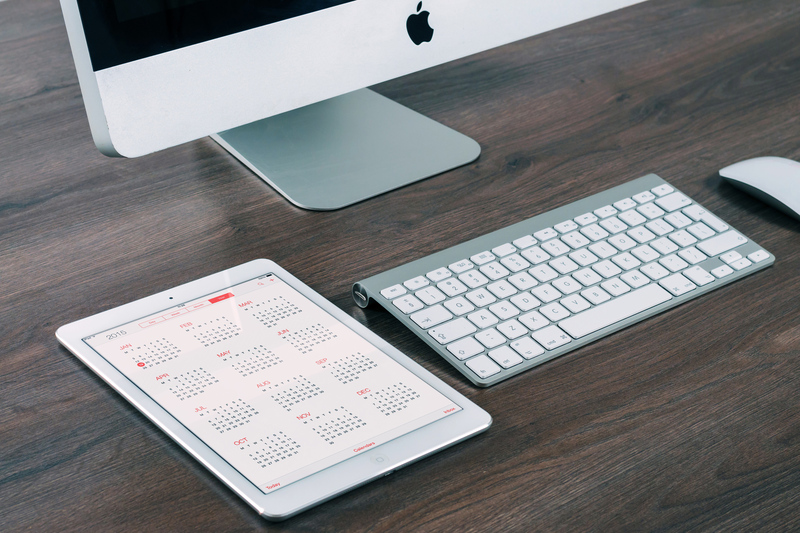 Holding Effective Meetings - All productive meetings begin in the same way: planning. 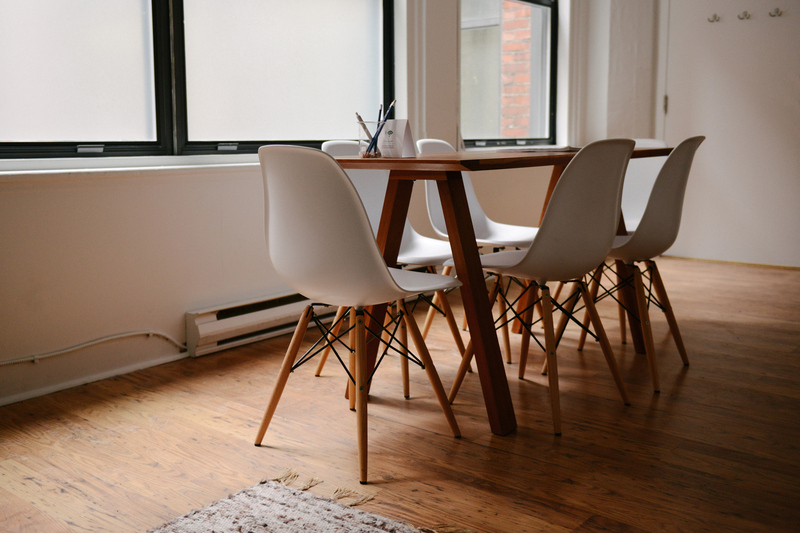 Lack of preparation is the main reason why meetings fail.